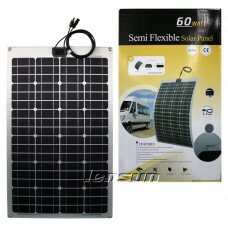 LENSUN Solar Energy was found in 2008, we are a world-leading manufacturer of high-performance semi-flexible solar panel and foldable solar panels, any wholesale details just contact us info@lensunsolar.com . 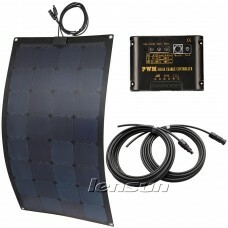 How to set Lensun 100W Ultralight folding solar panel kit and make simple to charge your battery. 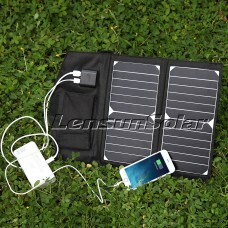 Portable foldable easy to carry. 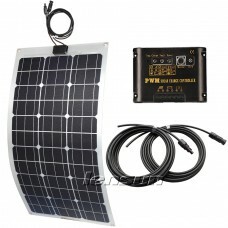 It’s ideal and necessary for outdoor activities, ideal for camping vans, solar generator, RVs, Motorhomes, Boats, Cabins, Truck in the following video. 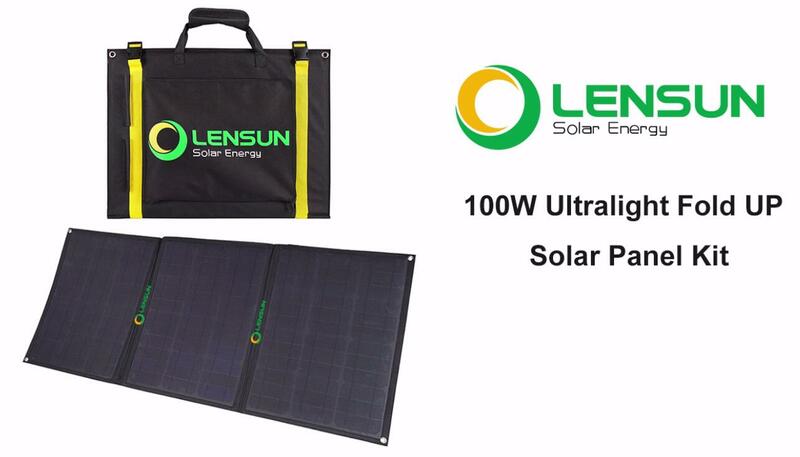 Lensun supply 100watt, 160watt, 200watt portable folding/foldable solar panel in stock, they are lightweight perfect for RVs, campers, motorhomes, caravans, trailers and any other vehicles. 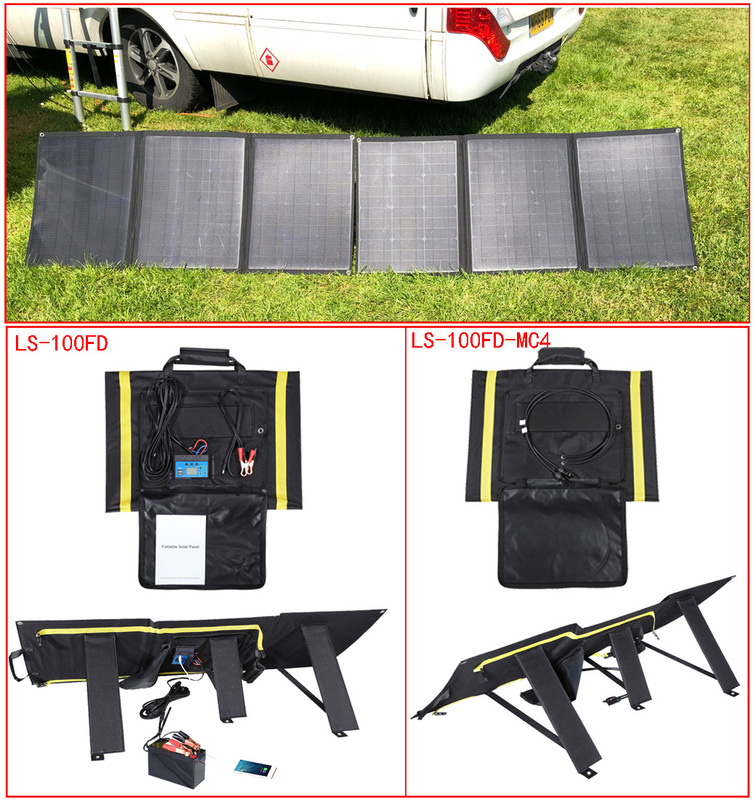 If you are intested in Lensun Folding Solar Panels and need one sample to test, please contact us in the following information. Thanks.